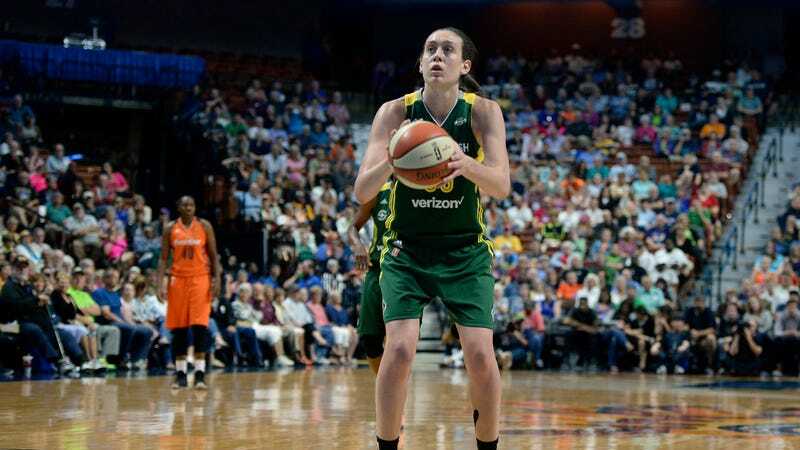 Seattle Storm forward and three-time national college player of the year Breanna Stewart said today on the Players’ Tribune that she was molested regularly by an older man when she was 9 years old. Stewart wrote that the abuse went on for two years until, when she was 11, she told her parents and the man was arrested. But the trauma still sticks with her throughout her day-to-day life. I could be surrounded by my teammates or friends or complete strangers, living life as I normally would, and memories like lightning will strike.